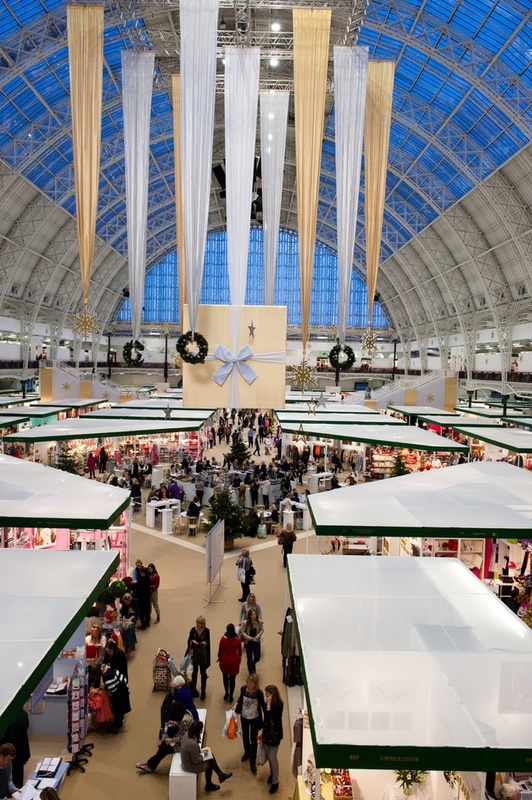 Get all your Christmas shopping done under one roof at Olympia - and get it out of the way more than a month before Santa arrives. An annual fixture in the seasonal calendar, the Spirit of Christmas Fair attracts thousands of Yuletide shoppers gearing up for the festivities. You can expect the finest seasonal products here, ranging from festive decorations and home accessories to children's toys and seasonal eats. With over 600 companies presenting their wares, you'll find something for everyone on your Christmas list and plenty you won't find in the shops. Sign up for free workshops on seasonal preparations -from dining to decorations - and come away with renewed inspiration for Christmas entertaining. When travelling to the fair take the train to Kensington (Olympia) Tube Station, and check out our guide to some of the best festive hotel offers near the Spirit of Christmas Fair at Olympia. What are the best dining options near Spirit of Christmas Fair London? Spirit of Christmas Fair gyms, sporting activities, health & beauty and fitness. The best pubs near London Spirit of Christmas Fair. Spirit of Christmas Fair clubs, bars, cabaret nights, casinos and interesting nightlife. Where to have your meeting, conference, exhibition, private dining or training course near Spirit of Christmas Fair. From cheap budget places to stay to luxury 5 star hotels see our special offers for Olympia Exhibition Centre hotels, including K West Hotel & Spa London from 91% off.